Brands aren’t just for cattle and couture. Your organization’s brand can have a huge impact on your fundraising results, but many marketers in both the nonprofit and for-profit sectors use the words “branding” and “marketing” interchangeably. In reality, there’s a big difference between branding and marketing as related to your business strategy. Whether you seek to attract more customers or more donors, understanding the differences can help you focus your efforts and cultivate long-term success. Many brands change their marketing campaigns frequently, but a brand is more permanent. 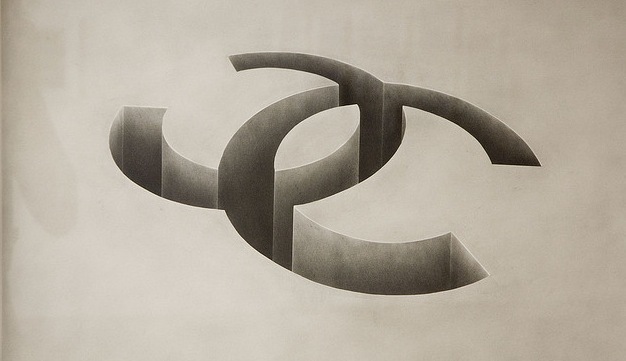 Brand can change, although it isn’t usually done without a lot of thought, effort and planning and can be risky. When done well, your brand provides a foundation for your marketing. Stanley Hainsworth, a marketing professional who has worked with Starbucks and Nike, says you should picture your brand as a person. “You should think about the attributes of that person: What they say, what their values are, how that person acts, what it sounds like, what language it uses,” Hainsworth explains. While a person may communicate differently depending on who they are interacting with, their behavior will ultimately be informed and shaped by their identity. This is why it is so important to know your brand. How can you introduce and explain yourself to donors if you don’t know who you are? And it isn’t just the marketing team that needs to know about your brand. A strong brand is reflected at every level of operation. Once you have zeroed-in on what you want your brand to be, you need to make it common knowledge. If a technology company’s brand is about being accessible for the tech-averse, that won’t show if the customer service team uses oblique jargon to explain its products. Making your whole organization aware of your brand not only puts you all on the same page, it makes your staff’s work easier because they know what is expected of them. “Happy, engaged employees are your best brand ambassadors because they will tell anyone and everyone how great your mission is, how much they love their work, and how effective the team is,” said the consulting firm, Nonprofit HR, in a recent blog. Here at Classy, we have a set of core values and each employee’s goals are related to furthering those values. We strive to be a company that stands for something, dreams big, and executes smart. What goals and values are at the core of your organization? The difference between branding and marketing, then, can be put as this: Whereas your brand is the overarching identity of your organization, marketing campaigns are often more focused. Sometimes they are designed to attract a specific segment of the market, or they are time-based, relating to a holiday. In this way marketing and fundraising are similar, the brand is presented and re-presented over many campaigns. To draw on a familiar example, Coca-Cola’s product and mission has remain largely unchanged over the years (sure, New Coke was a bust, but they had the good sense to move on). The company has, however, used many different marketing campaigns. 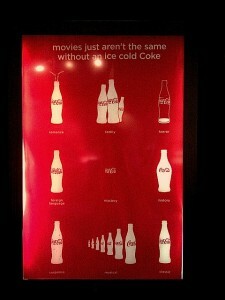 They all convey that Coke wants to “refresh the world,” but the campaigns differ in how they present that message. 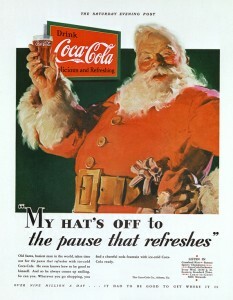 Coke’s mission to refresh the world shows in each ad, whether they feature movie-goers, Santa Claus, or the many cultures within the United States. Coca Cola portrays a definitive cultural experience, and its marketing is very consistent with this. Consider how you can take action knowing the difference between branding and marketing. Take a look at your brand and ask how you would like to market it through different mediums and campaigns. How would you present your brand to people who have never heard of you? What about long-time donors? Millennials? First-time site visitors? Marketing is a vital way to attract new donors or customers to your organization, but people don’t rate advertising campaigns on Yelp!. Once your marketing has brought people to your organization, your brand is what makes them become loyal supporters. In this blog post, Mark McCulloch describes a brand as a “promise delivered.” You can tell people who you are until you’re blue in the face, but ultimately, people and organizations are judged by their actions. The difference between branding and marketing becomes clear here. Delighting your donors or customers will make them believe in your brand and become advocates for you. In this way, a strong brand does its own marketing. Ready to Get Branding Right?